← New Stories Coming Soon! 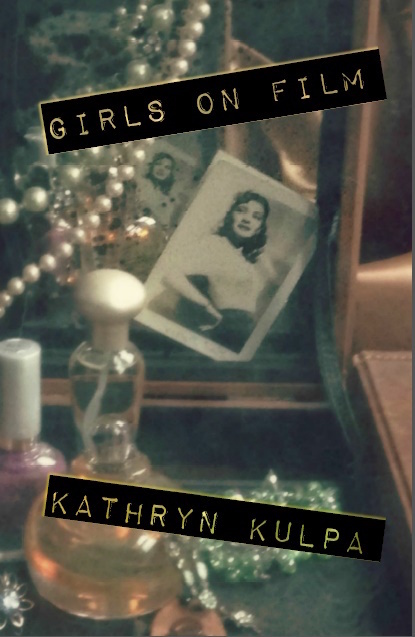 If you don’t have a copy of my award-winning flash fiction chapbook, Girls on Film, summer is the time to get one! The chapbook was a winner of the Vella Chapbook Contest and is published by Paper Nautilus. It is normally $8, but from now until Labor Day, I’m selling signed copies through my Etsy shop, Bookish Girl Goods, for just $5.